Used GE HI-Speed 1X For Sale. 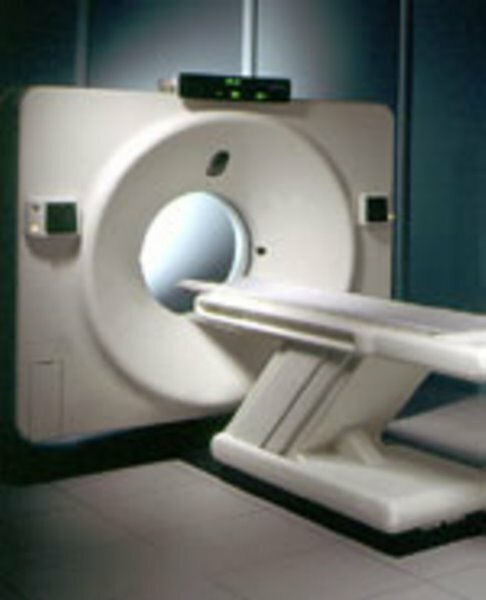 Refurbished, Pre-Owned & Reconditioned CT Scanners at Reasonable Prices. Used and Refurbished Radiology Equipment and X-Ray Equipment, Used and Refurbished Diagnostic Imaging Equipment, Used Cath Labs, Used C-Arms, Used MRI Systems, Used CT Scanners, Used PET Scanners, Used Nuclear Medicine Equipment, Used Mammography Equipment, Used Fluroscopy Equipment and Used Cardiology Equipment. Spiral / Helical. 0.6 Partial Scan and 1-Second full scan. FAST Throughput CT Tube with 45,000 slices new in September 2003 model MX165CT 3.5 mHu; Gantry revolutions at 5,240,476. Genesys operators console; Sun Microsystems computer; 48 kw Generator. IN STOCK IN OUR SOUTH FLORIDA.